About The Classes Current Schedule First Time? Julia is a Polestar certified Pilates Matwork instructor who loves to move. 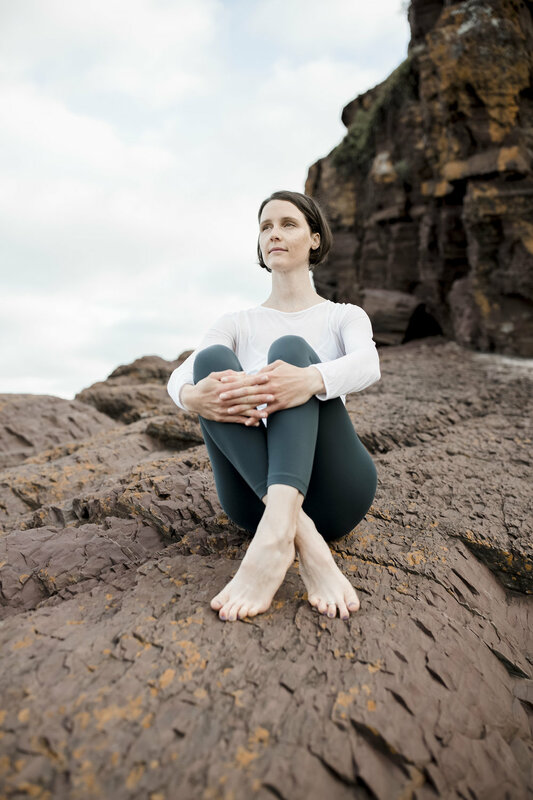 Originally taking classes to alleviate general aches + pains, she found Pilates to be much more than a system of physical exercise; rather, a holistic approach to whole body health + wellbeing. © 2018 Sol Space Pilates + Movement.